This is the time of year when beautiful flowers 'spring' up all around. There are so many spring flowers that you are spoiled for choice with our spring collection by The Floral Box. 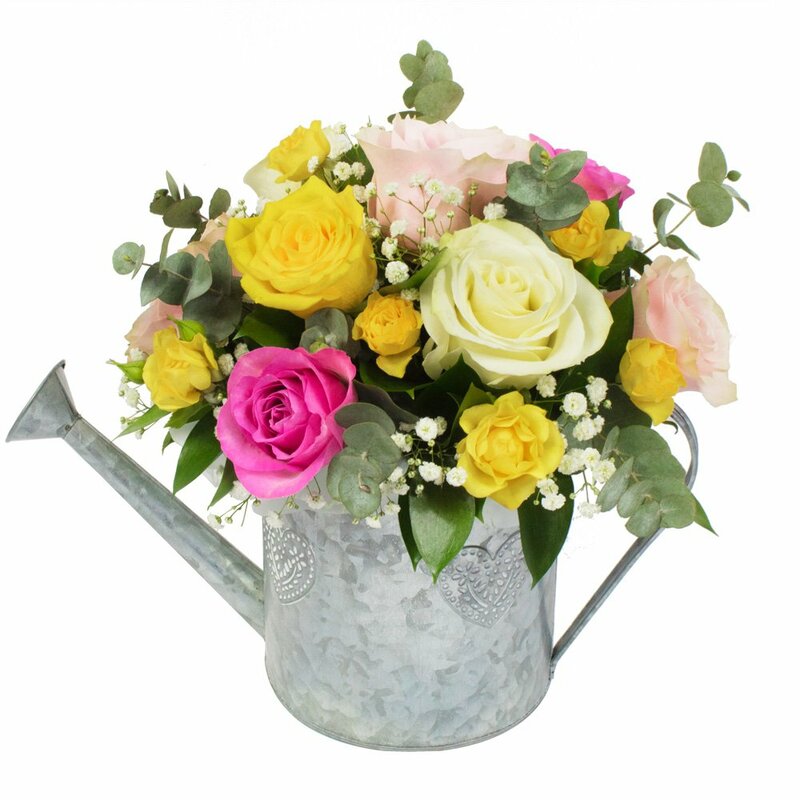 Same day flower delivery can be arranged throughout Nuneaton and surrounding areas.